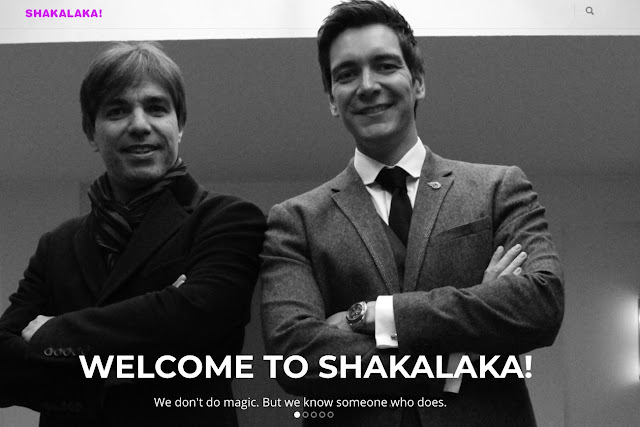 Found a new Guru: David Armano | Shakalaka! OK, so I maybe late with this, but I just discovered the work of David Armano. Sometimes some remarkable people just seem to slip my own stream of attention. Through Futurelab I discovered David's speech at "Interaction 08"? I like what he's saying, since it solves my own "problem" of deciding what it is that Shakalaka! does. David talks about the blurring of the profiles of team members and of interactive agencies. Basically, it's about fuzziness and being not easy to pin down. Spare yourself half an hour and enjoy this speech.